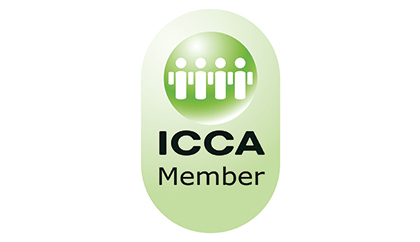 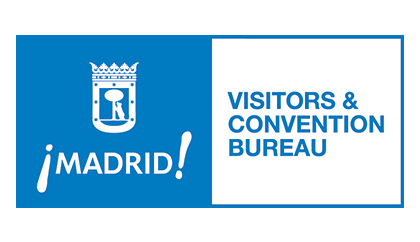 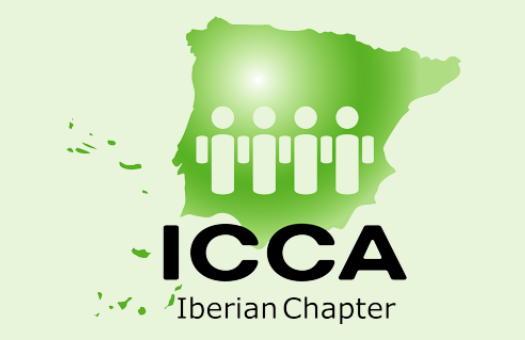 It is with great satisfaction that Abreu Events Congress Organizer was chosen as ICCA (International Congress and Convention Association) local partner for the 2019 edition of ICCA Iberian Chapter Annual Meeting. 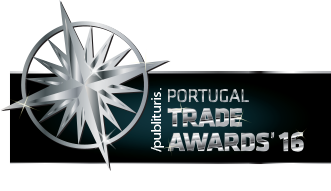 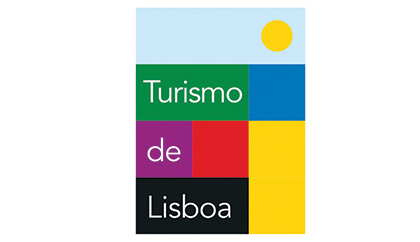 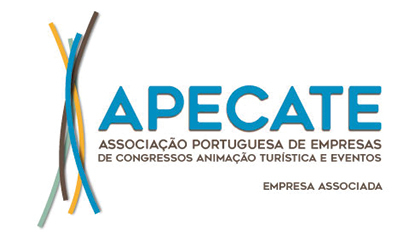 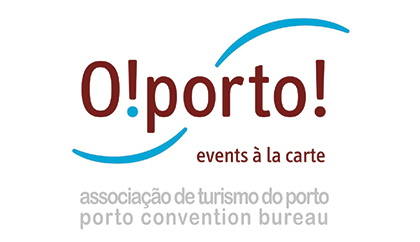 Abreu Events Congress Organizer could not be prouder to renew its status as the official pco (professional congress organizer) of the 9th EFOMV, which will take place on 06 and 07 April 2019 at the Lisbon Congress Center. 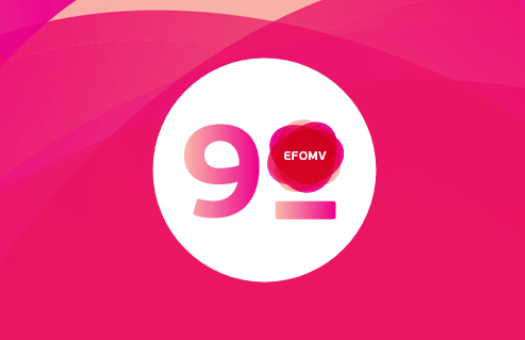 In this event, already considered a national reference in the area of Veterinary Medicine, will be in operation 8 rooms, whose lectures will be in charge of several international and national renown speakers. 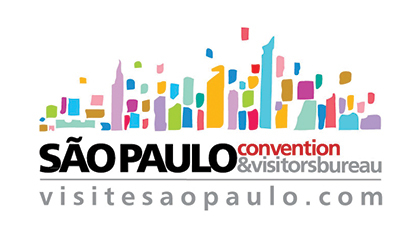 It is with great satisfaction that the Abreu Events Congress Organizer renews its status as organizer of the Congress of the Order of Nutritionists. 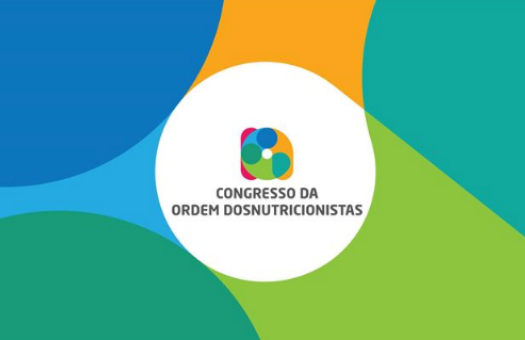 The second edition of the congress will be held on 21 and 22 March with the theme "Nutrition - A Global Vision" (www.congressodosnutricionistas.pt), at Culturgest - CGD Foundation in Lisbon. 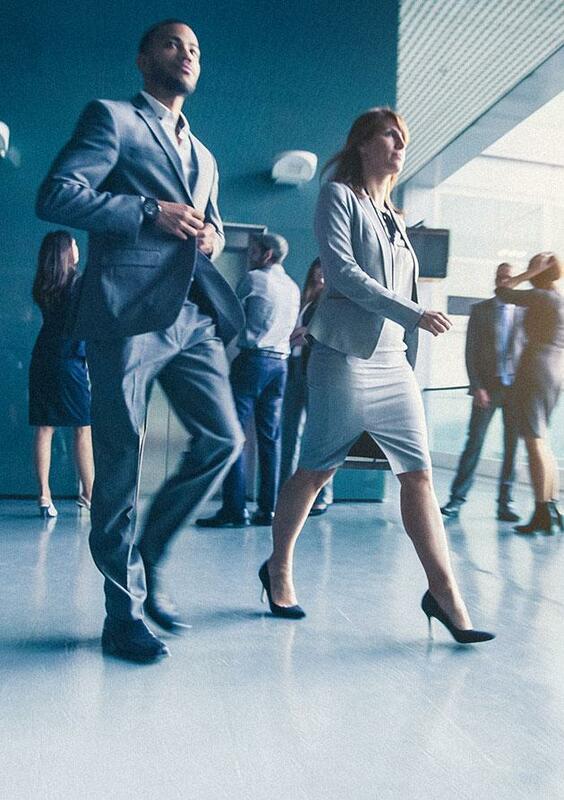 We believe that everyone has the power to share knowledge that can change the world, and that a memorable sharing experience is decisive in that change. 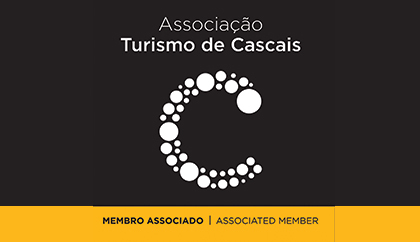 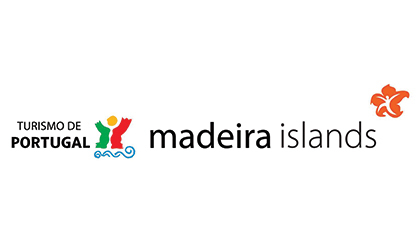 We create unforgettable experiences through a close and solid relationship with our partners, the privileged knowledge of the local reality and the specialization of all the services necessary to carry out a successful event. 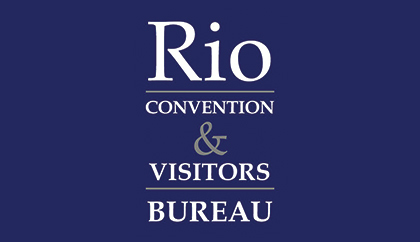 We are a professional full service congress organizer, which gives you the confidence and security to dedicate yourself to what you really enjoy and know how to do, that is to share knowledge.